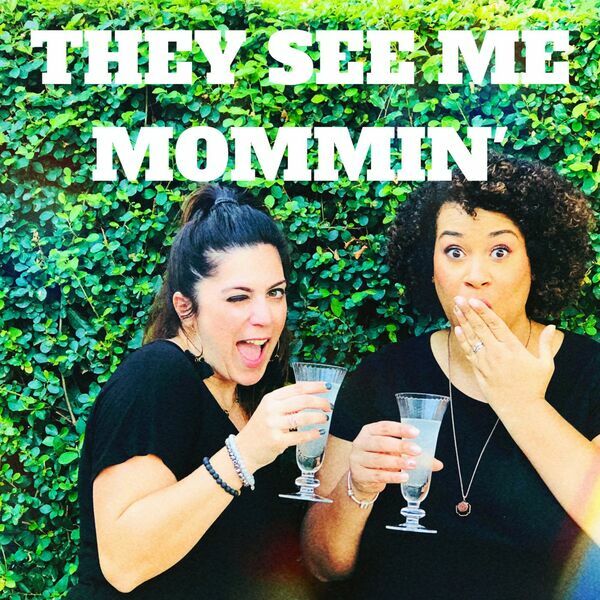 They See Me Mommin' Podcast - S2 Ep 3 - An Interview with Lincee Ray, author, journalist, The Bachelor expert and general hilarious lady! We have our very first podcast guest. We interview the fantastic Lincee Ray. Lincee is an all round girl boss. She has gone from being in the oil and gas business to being an author, podcaster, journalist, blogger, Bachelor Expert and all round awesome lady! We talk about life, love, living in The South, sturdy crackers and of course, the TV phenomenon that is The Bachelor. We talk about her book Why I Hate Green Beans: And Other Confessions about Relationships, Reality TV, and How We See Ourselves. If you haven't read it yet, you must. Lincee write with such honesty, but she is also hilarious.